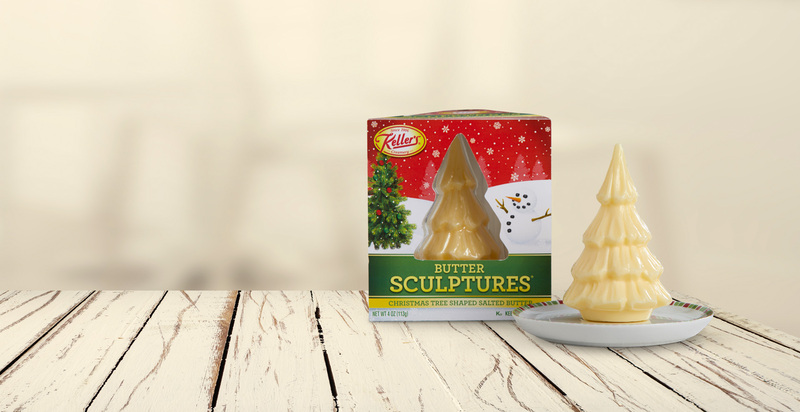 Keller’s Creamery Christmas Tree Shaped Butter is the perfect way to spread the joy this holiday season. Try this creamy butter on top of any Christmas dish for added tastiness and flavor. Available in stores in December.